Perryton High School would like to congratulate Class of 2019 Senior Tamara Yara. 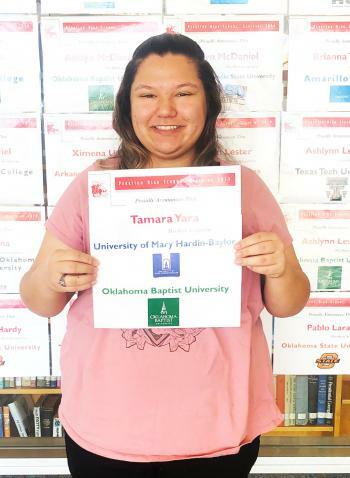 Tamara has been accepted to Oklahoma Baptist University and University of Mary Hardin-Baylor, where she plans to pursue a degree in Surgical Technician. 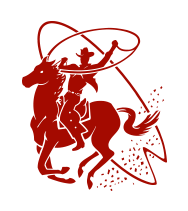 Congratulations, Tamara! We are proud of you!